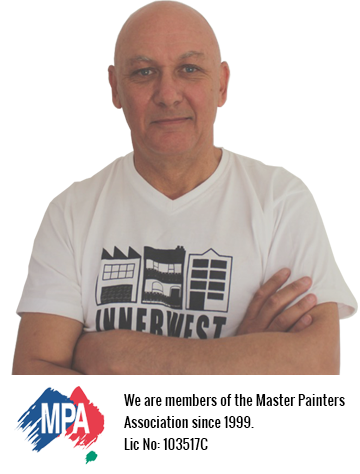 Welcome to the Innerwest Painting Service Pty. Ltd. service information page. We are the premier providers of painting service and we cater for all your painting needs and wishes. Our quality control standards are high. Our personnel are among the best in painters proffession. We will decorate single rooms to large private residences. Innerwest Painting Service has completed numerous painting projects involving detailed depiction of Victorian and Federation Homes using old British standard colour schemes as well as modern. We have undertaken work ranging from small commercial buildings to multi storey buildings. Our projects have included cinemas, warehouses, factories strata and body corporate units, shop fitting, retail premises. For more information or to schedule a free estimate, please contact us 0418 447 684 or complete the below form.